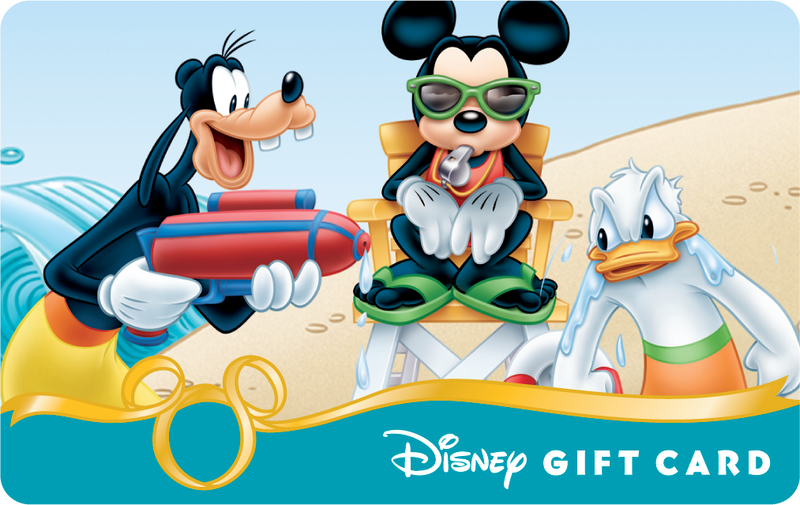 Grab your sunblock because summer just got hotter with these sizzling new deals from Disney! So, far it looks like there are room and package discounts available for stays May 28-August 31, 2017. Availability, especially at the moderate level is VERY limited. 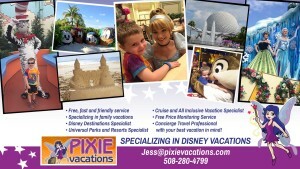 French Quarter, Art of Animation Mermaid rooms and certain villas are excluded from the offer. This offer is HOT off the presses and I will update you with details as we get them! Disneyland has also offered a discount for Travel April 23-June 15, 2017 at The Grand Californian Resort and The Disneyland Hotel. I am currently extending a $25 bonus gift card to all new summer clients who book this offer! 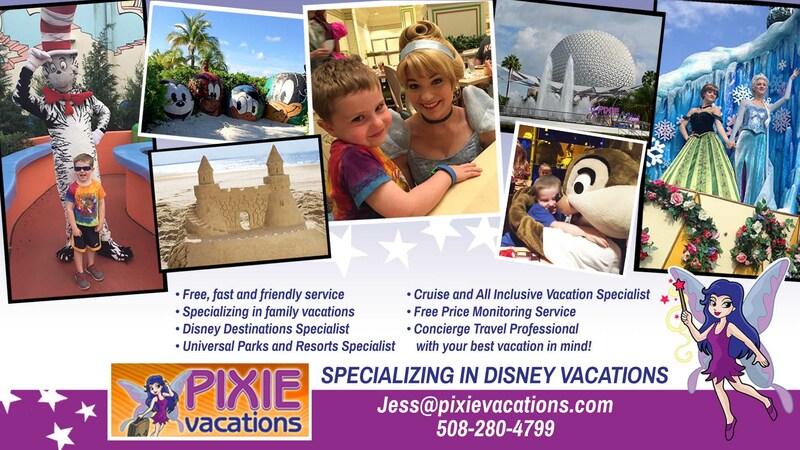 Book NOW for the best availability by emailing Jess@pixievacations.com of fill out a quote request here. This entry was posted in Deals and Discounts, Discounts, Uncategorized and tagged discount, Disney, Summer deals. Bookmark the permalink.